Radio T.B.S. 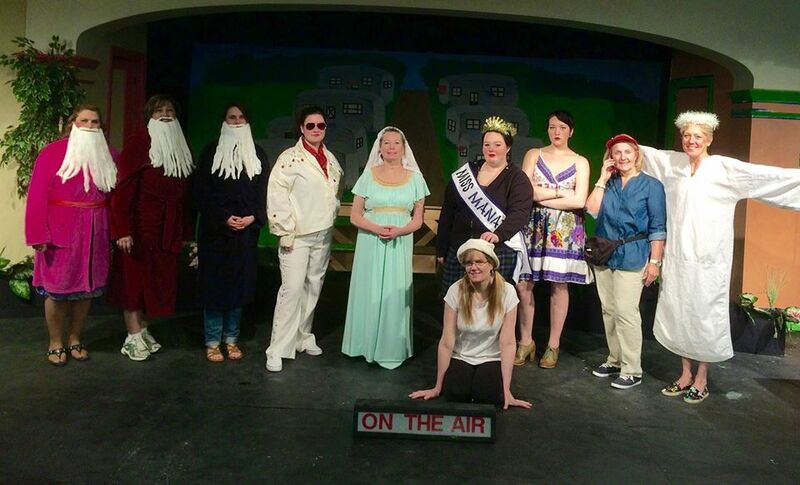 Cast - Attleboro Community Theatre, Inc.Attleboro Community Theatre, Inc. Radio T.B.S. Cast - Attleboro Community Theatre, Inc.